The Open Forum is your domain for anything and everything. Whatever you feel is inappropriate to discuss in other threads, you can discuss here. 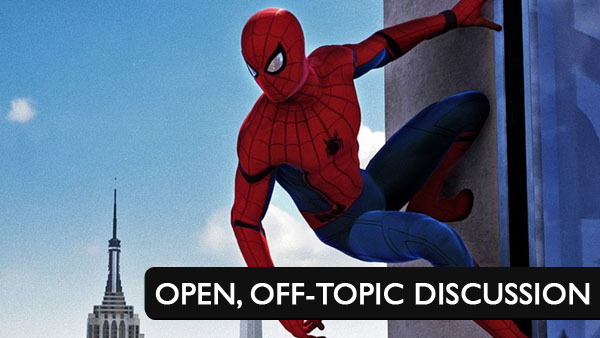 Want to talk about Marvel’s Spider-Man? You’re in the right place. Have a random question? Ask it here. Want to poll the community? Do it here. The Open Forum is what you make it.